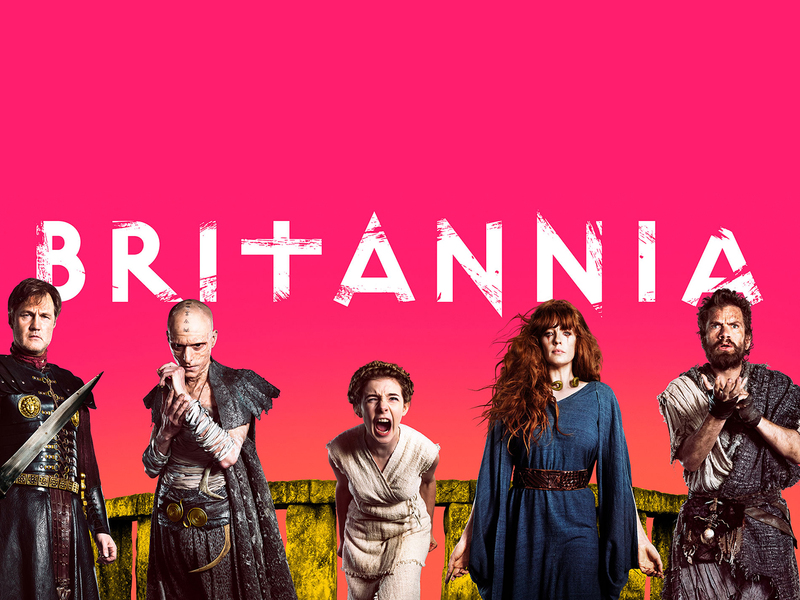 Britannia has been shortlisted in the Special, Visual and Graphics Effects category for 2019’s BAFTA TV Craft Awards! The show is nominated alongside Troy: Fall Of A City, Bandersnatch and The Alienist. The ceremony will be held on Sunday 29th April at The Brewery.